One of the biggest advantages of using the Portable Document Format over the other document formats (like .doc or .docx) is that you can always protect your document in the PDF file to prevent it from being opened, copied, edited and printed. Now let's learn how to protect PDF from editing with PDFelement. PDFelement is not a simple PDF encrypting software, it is your all-in-one solution for the PDF files. 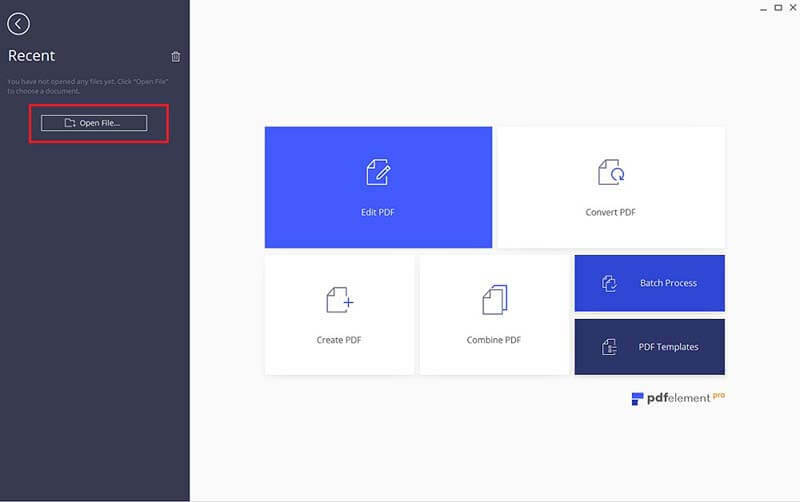 By using the program on Windows or Mac OS X, you can either create a PDF file using a blank page or different images that you want to incorporate in your PDF file. 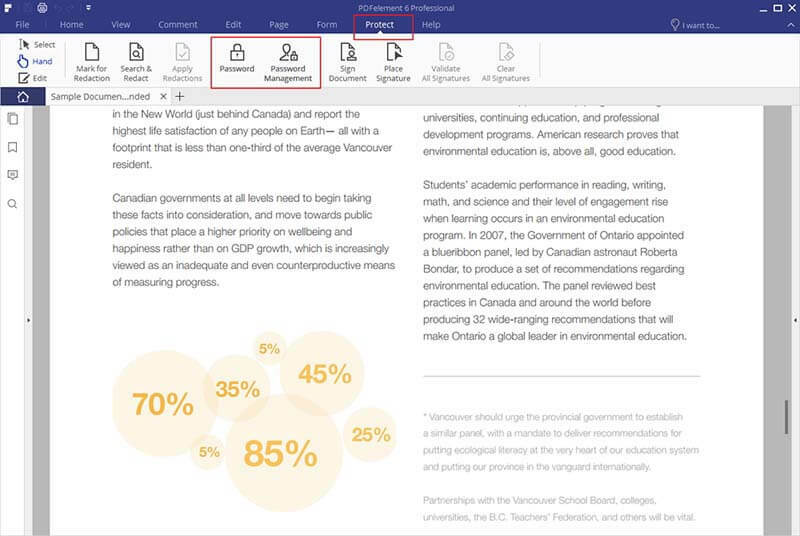 It also lets you edit each and every part of the PDF file from adding new text, removing existing text, editing images, converting the PDF file to a suitable format. One of the main features of PDFelement is encryption; you can either add a password to even open the document or can add the password to get access to the specific functions. The specific functions will include the printing, editing, copying, commenting or even the form filling. The best part about using this software is that it does not require a rocket science, all you have to do is click on the "Protect" tab and add a password for the document. The very first step involves downloading and installing of PDFelement on Windows or Mac OS X. Get the software for your operating system and follow the easy 2-step wizard to install it on your computer. Once you have installed PDFelement on your computer, go to desktop and run it on your computer. On the Home window, click on the "Open File" button to open the PDF file that you want to protect from editing. After opening the PDF file, click on the "Protect" tab and select "Password" from the top menu. On the next dialogue, check the little box under permissions and enter the password for your PDF file. You will have to enter the password again to confirm it. Finally, click on the "OK" button on this page. 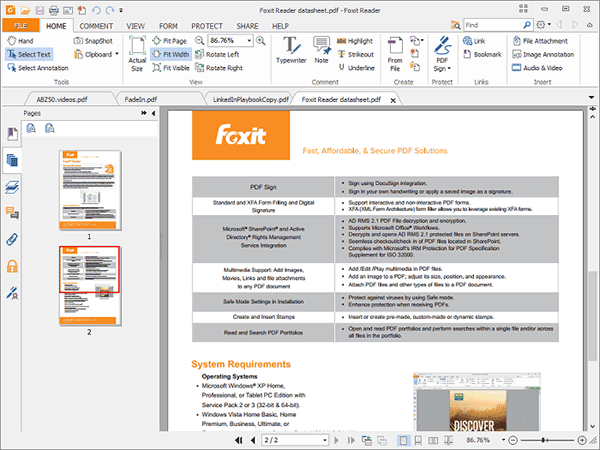 Foxit is another right choice when you want to put password on PDF. It can view, copy, explain, print, edit and delete the PDF files. It has printer restrictions and screen shot securities. It can scan documents into PDF files. It can sign the documents efficiently. It can create industry standard PDF and PDF from Microsoft. It allows you to comment on tools and manage comments as well. It is one of the latest security products that makes PDF password-protected for PDF files. You can open, edit, review, comment, modify, create, merge, extract, convert, share and protect the required documents or files with password. You can scan the PDF documents and make them free from all kinds of viruses and malware threats. It is designed in such a way that it gives instant access to scanned PDF content. It has modified tools to deal with the text of scanned PDF documents. It allows you to interact and discuss about the PDF files with professional people through commenting. It’s another great PDF protection software to protect PDF from editing. It can convert PDF file into different formats. It can save different files into PDF format. It can secure the PDF files with passwords. 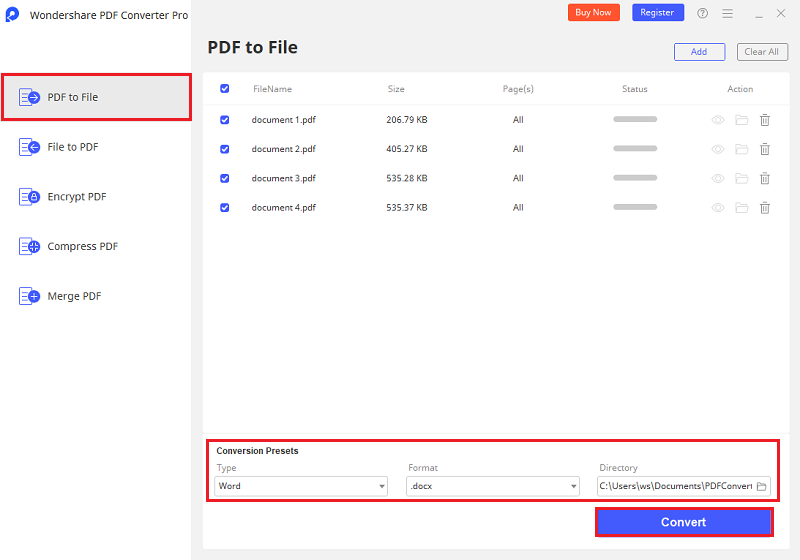 It can convert scanned PDF files into editable documents. It can combine multiple PDFs into one single file. 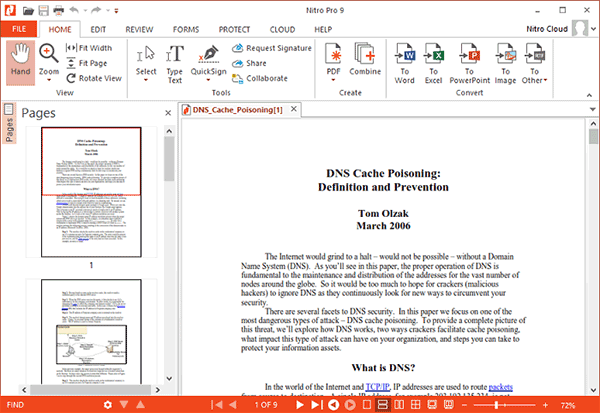 Nitro Pro is another tool to add password to PDF files. It can generate brand new PDF files from various files. It can amalgamate miscellaneous files into a single file which is ready to share. It can convert PDF files into many other file formats like M.S office and others. It can share documents safely through different links or email. It can change the images saved in PDF format into text format like Excel, Word, HTML, PPT etc. It can give protection to your PDF files with passwords.